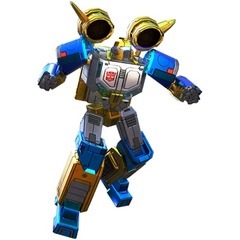 In many ways, Seaspray found his spiritual home on planet Earth, or rather, its oceans. 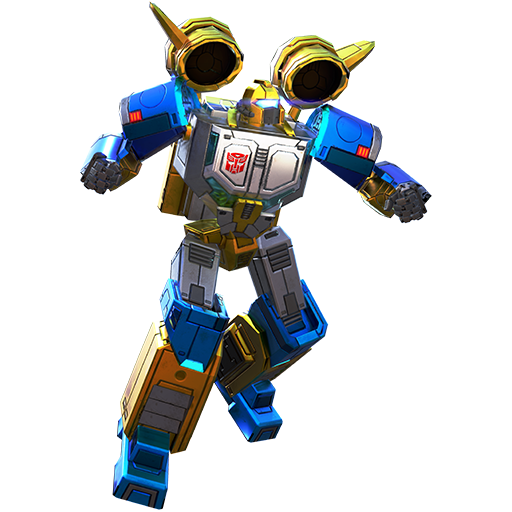 With no comparable medium on Cybertron, he broke new ground - relishing the newfound freedom of movement and sheer expanse of his territory. 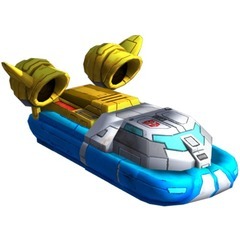 Though well equipped for naval combat, Seaspray's hovercraft mode is vulnerable to enemy fire, and one direct hit would send him to the bottom of the ocean - forever. 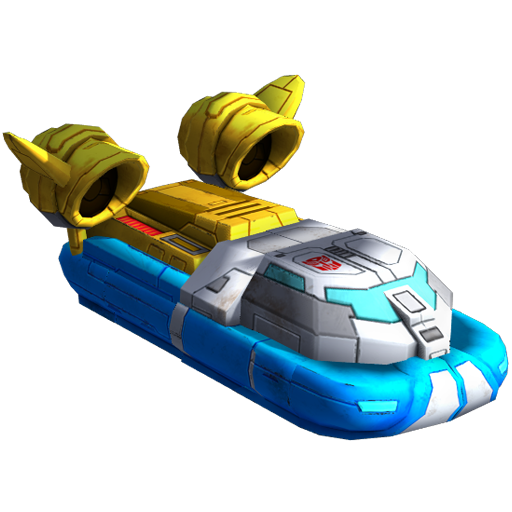 Whirlwind - Summon a devastating tornado that moves to target location dealing damage every second. Stuns and interrupts defenses.